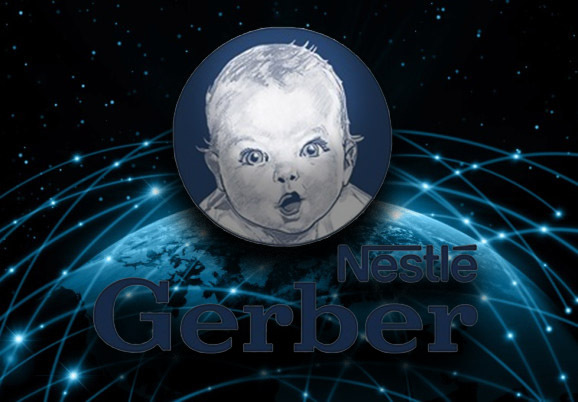 According to the Wall Street Journal, Nestlé is experimenting with blockchain to trace Gerber baby food products from farms to baby’s mouth. 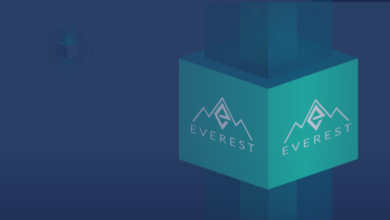 The use of the blockchain technology in supply chains is definitely taken off worldwide as we are witnessing similar experiments throughout the global shipping industry. By using blockchain, Nestlé wants to deal with food recalls, which can reduce consumers’ confidence. Baby food, as a very sensitive subject, is a no-brainer decision for this track and trace experiment, so Nestlé naturally chose a Gerber line baby products. 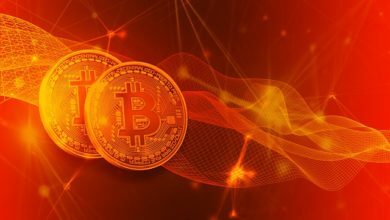 He further stated that, even though transferring data from the traditional storages to the blockchain is a process, Nestlé has multiple data sets from all the different ingredients already transferred. The experimental project with Gerber baby food can be viewed as the extension of Nestlé’s partnership with Unilever PLC, Walmart Inc., and IBM on the Food Trust project which aims to trace food and ingredients worldwide. 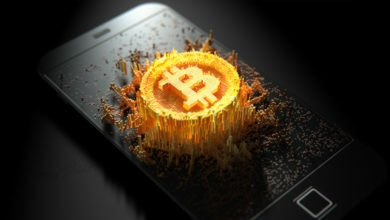 Food Trust’s blockchain technology, provided by IBM administers transactions automatically and establishes the origins of data that can’t be faked, which is essential for keeping track of the food product’s origins, quality and duration of transport, date of packaging, and expiration dates. The Switzerland-based company reports that tracking a single-ingredient food from a limited number of U.S. growers is relatively simple, which was tested on their Libby canned pumpkin on Food Trust system. However, the baby food experiment proves to be a bigger challenge as Nestlé has to create an interface which connects shipping, trucking, processing and many other systems related to managing its fruits, vegetables and other ingredients needed for the final product. As the Food Trust organization partly operates in the US, they organized a meeting with the Food and Drug Administration (FDA), whose deputy commissioner for foods and veterinary medicine, Stephen Ostroff declared that blockchain generally looks promising. He stated that during the recent romaine salad outbreak, the FDA did as much as they could to accumulate information and piece it together, but it wasted much of the precious time. 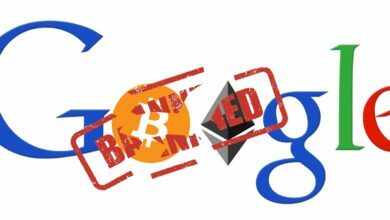 “With blockchain, you can accomplish that in a matter of seconds,” the deputy commissioner concluded.